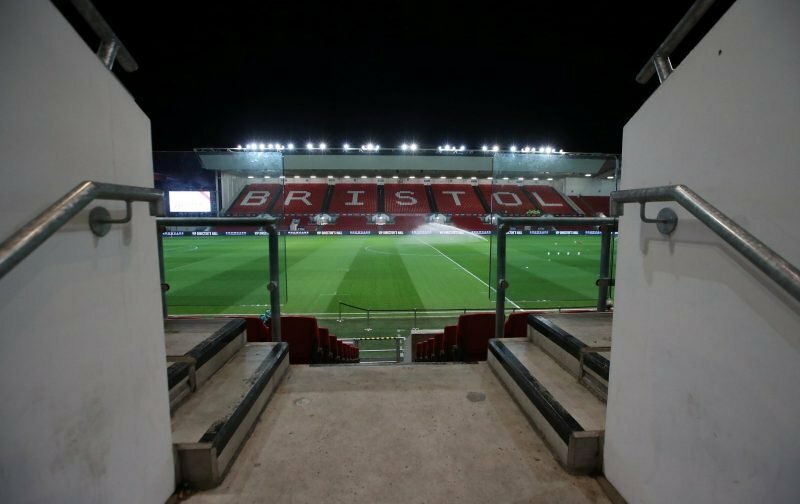 The team line-ups have been confirmed ahead of this afternoon’s Championship kick-off as Bristol City host Swansea City at Ashton Gate. Ahead of kick-off, it was expected that winger Dan James wouldn’t feature in today’s matchday squad after his deadline day move to Leeds United fell through at the last minute. In his absence, George Byers comes into the side. 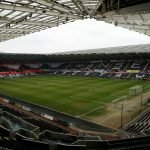 Leroy Fer and Wayne Routledge miss out through injury. ???? Three changes from Tuesday's draw. ???? Declan John, George Byers & Jay Fulton come in.